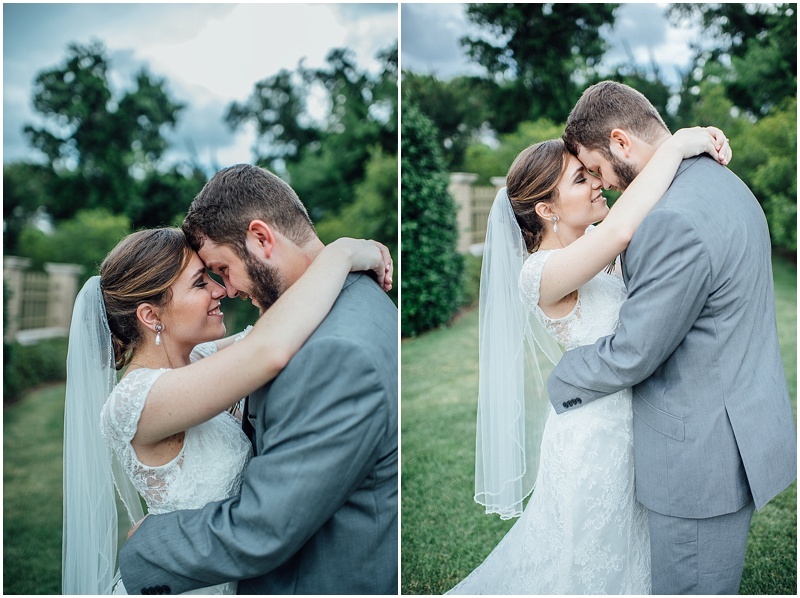 With Danielle and Kevin's wedding, I could not ask for a more calm and collected couple! 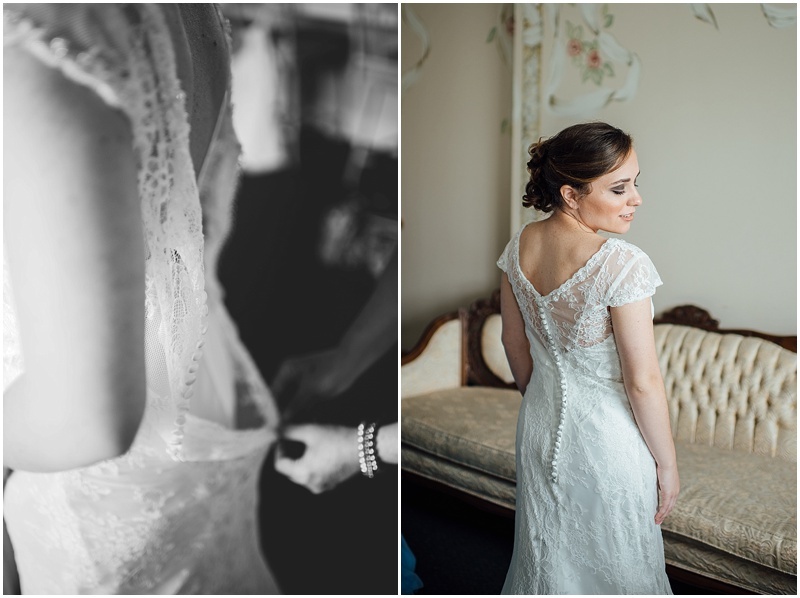 Danielle was so level-headed the entire day and everything I felt just ran so smoothly, and even if something did happen, they handled it with such grace and understanding! 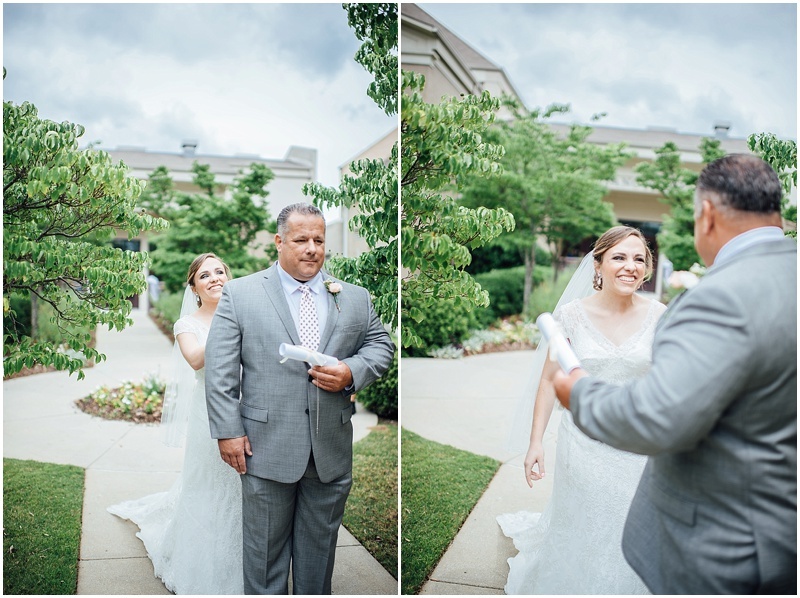 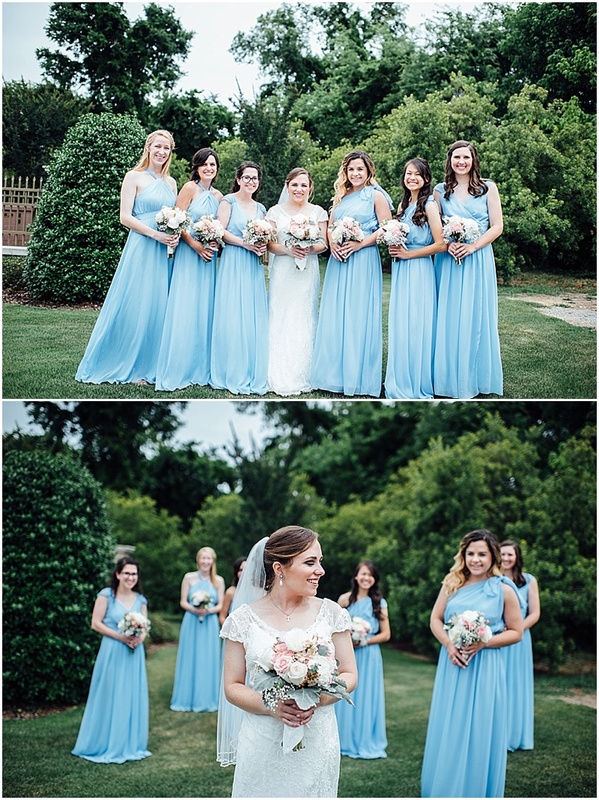 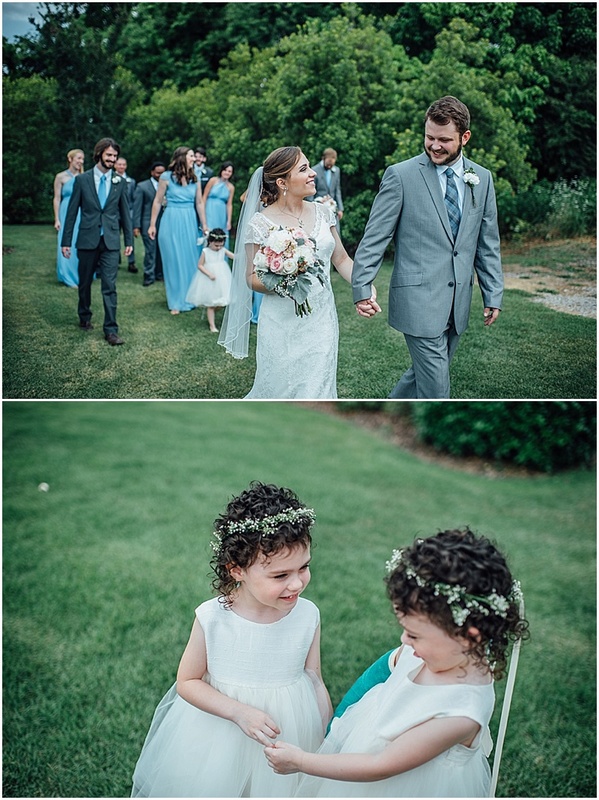 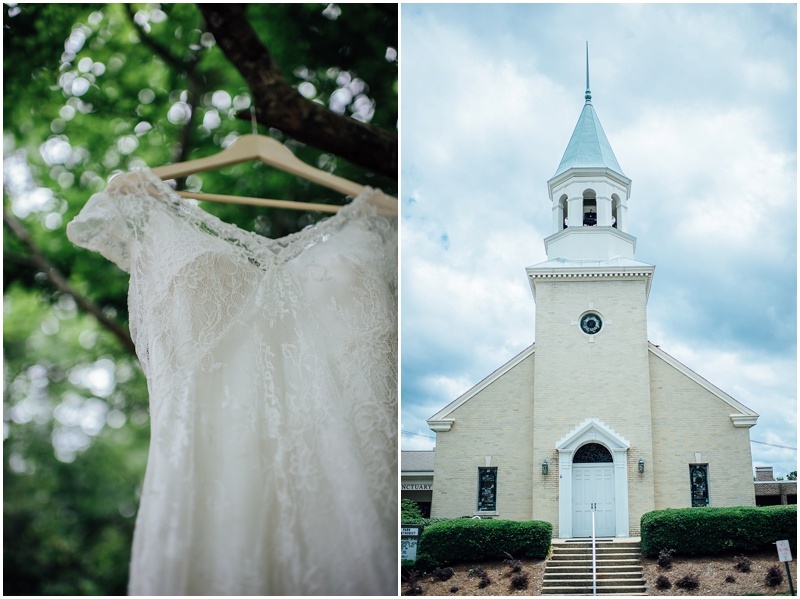 Their wedding was very simplistic yet so understatedly beautiful! 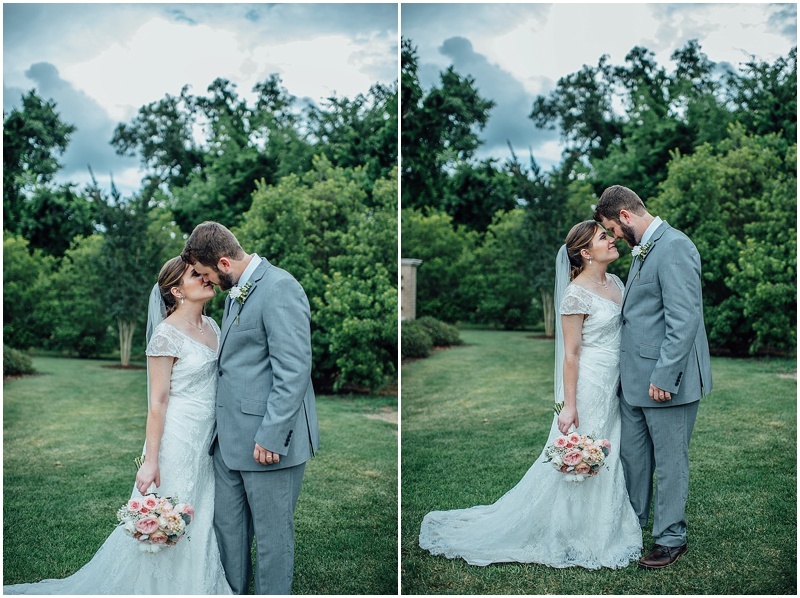 I just loved getting to shoot their pictures and I hope you enjoy them!